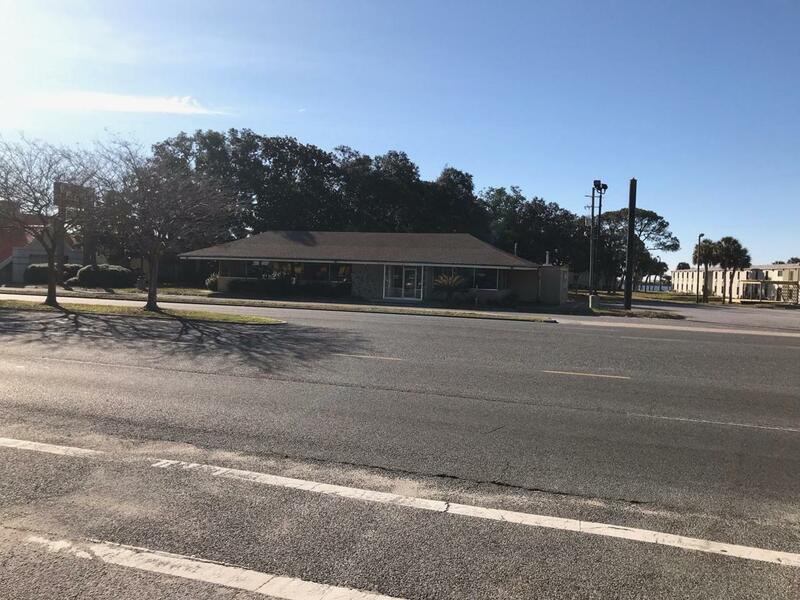 This building is located on Hwy 98 w/ highway frontage and next to hotel with access to sound. Previously Waffle House. It is a prime location for a restaurant. Walking distance to the sound.